CES presents the 60s hits with select dancers and soloists for California Dreamin, Moon River, My Guy, My Girl, You are so beautiful, Wonderful world, Johnny angel, When Im 64, Hits from Grease, and Rockin Robin, and the beautiful duet THE PRAYER. 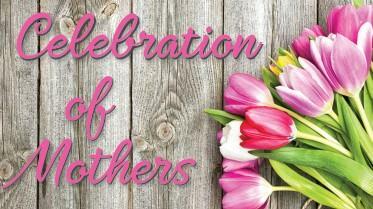 and from Les Mis, One More Day, provide an special AFTERNOON for CELEBRATION OF MOTHERS. Jewelry will be on display in the lobby for fundraising as well as a Mother's Day Basket. ALL Tickets at the door are $25. Paypal info is available now. $20 in advance through our website or one of our singers. Students; free under 5. 6 - 18 yrs pay $5. Architectural drawings and watercolor tubes surrounded Arizona native Anne Kilstofte from an early age. 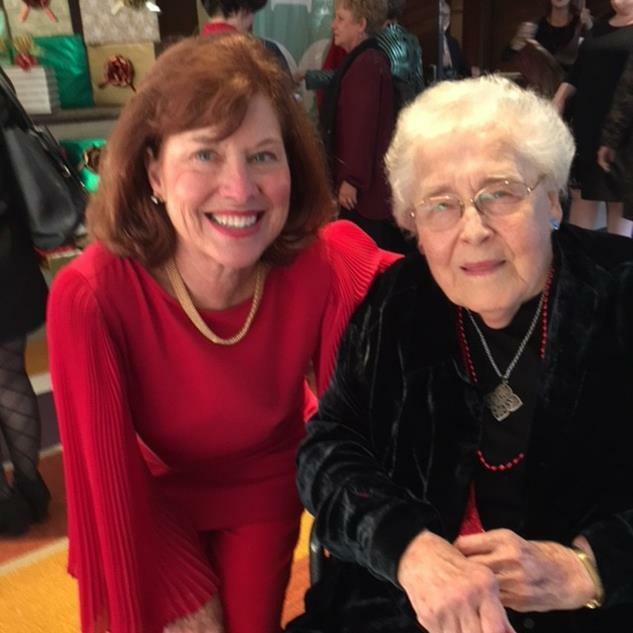 Her mother is an award-winning visual artist of lush Southwest landscapes and her father received his degree from the University of Arizona and went on to design structures throughout the southwest. Anne’s musical skills became evident when she began playing the piano to classical recordings as a youngster. She began studying piano at four, and sang in select choirs and madrigal groups for dignitaries, including the President of the United States, toured Europe in concert and the World’s Fair. She became a professional musician at the age of twelve. Dr. Kilstofte received a bachelor’s and master’s degree in music from the University of Colorado and a Ph.D. in Music Theory and Composition from the University of Minnesota. 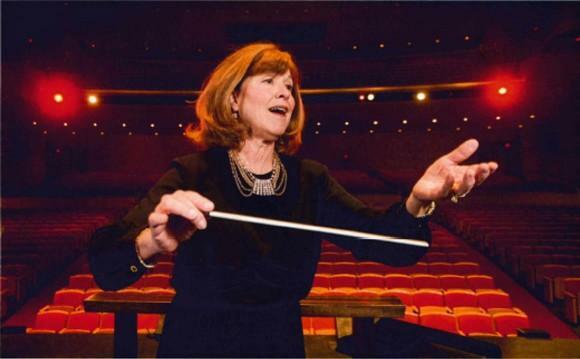 As an educator for over thirty years, she has taught at the Estonian Academy of Music as a Fulbright Senior Scholar, the University of Minnesota, Hamline University, Gustavus Adolphus College, and currently teaches at Glendale Community College in Glendale, Arizona. Come and hear "TIL MIN MOR" by Composer, Dr Anne Kilstofte on May 11. 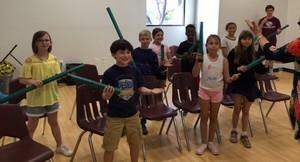 GREAT new choral work for mixed chorus and boomwhackers! I just have to say what wonderful occasion we all experienced yesterday at our concert. It was pretty special, indeed. Buy your tickets now - you won't be disappointed!! Music of the Soul was our second concert - truly breathtaking! "Requiem for the Living" was absolutely spectacular. The orchestra was a great addition. 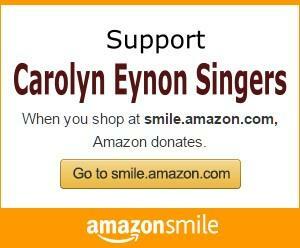 Thank you, Carolyn, for a moment of grace yesterday. Nice to have the opportunity to better know the singers. Lovely people. I'll send another reminder to our Art Renaissance "constituency" regarding your coming concert in Carefree. 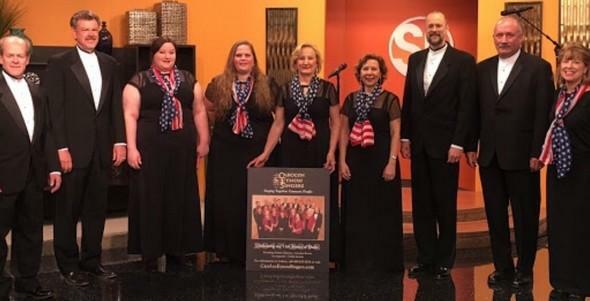 An octet from CES was on Sonoran Living Channel ABC15 on May 4th. We were promoting our Armed Forces Day concerts, honoring all our veterans. "A Musical Salute" is filled with patriotic music, a Civil Air Patrol Honor Guard, and a highly decorated retired Naval Pilot who flew in Vietnam. Veterans are invited to join us at no cost! 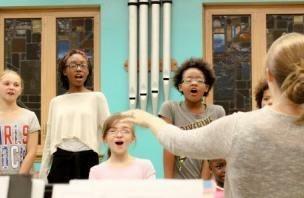 Choral music is my passion for the art creates community. We all need music in our lives and singing together connects people. In my lifetime, this is the most vulnerable, emotional time in our country since my memory of post Viet Nam War. Music soothes, heals, and crosses borders. 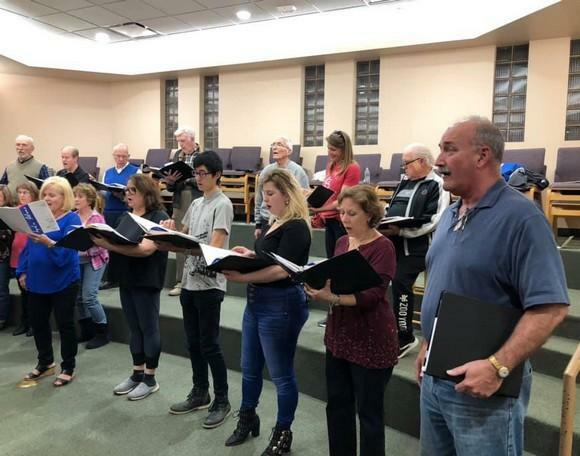 Come enjoy our Scottsdale choir soon!